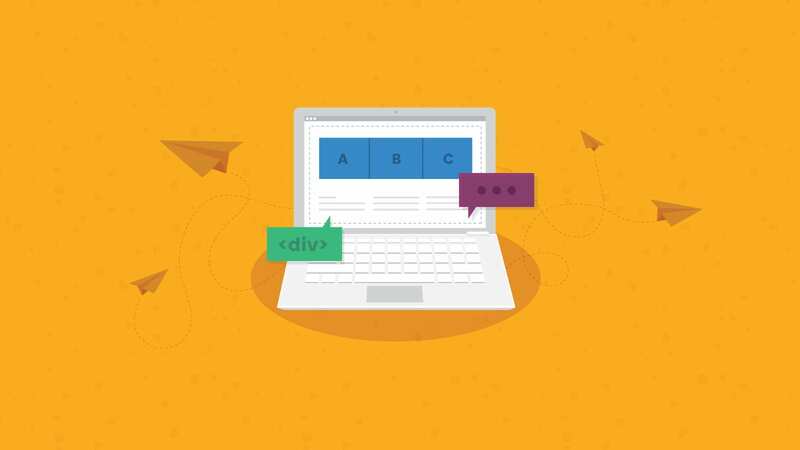 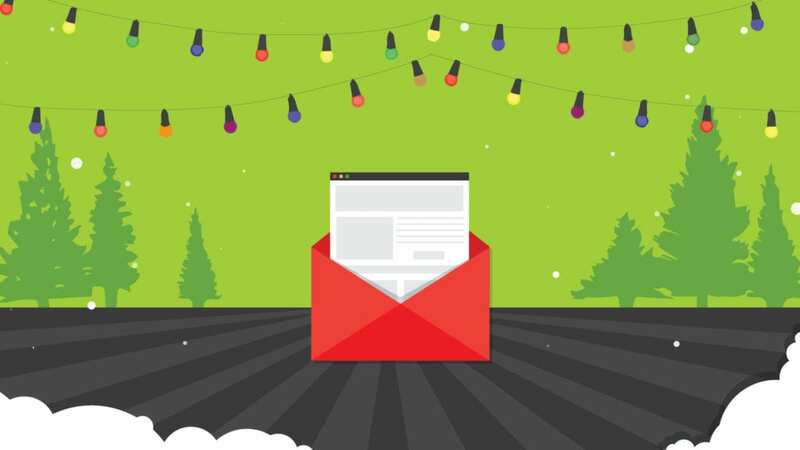 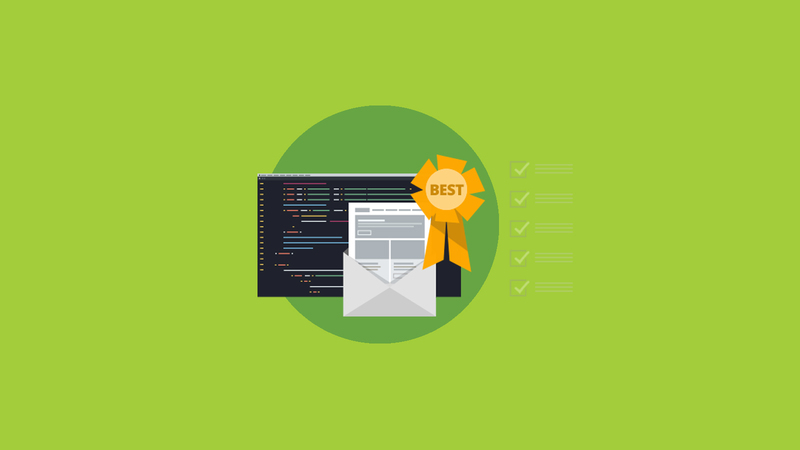 Save time and send better emails with these best practices for email development and design. 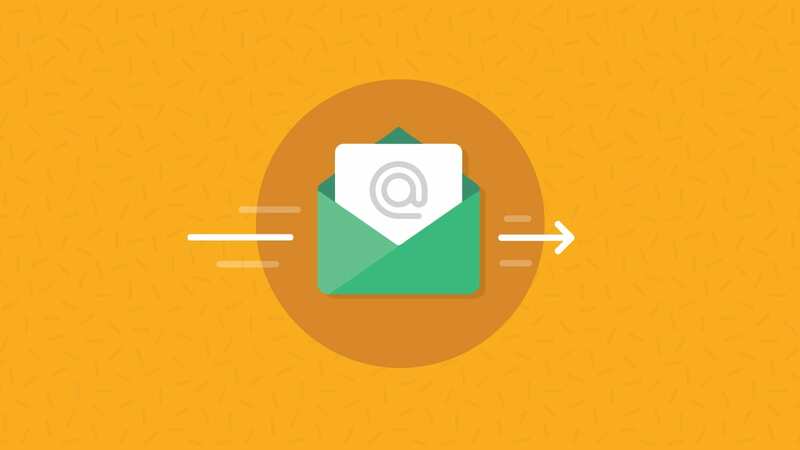 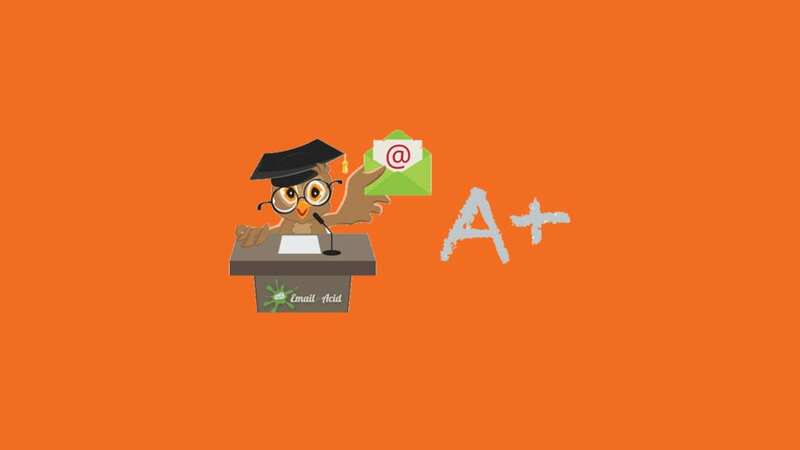 There are a lot of pitfalls in email marketing, but some are easier to avoid than others. 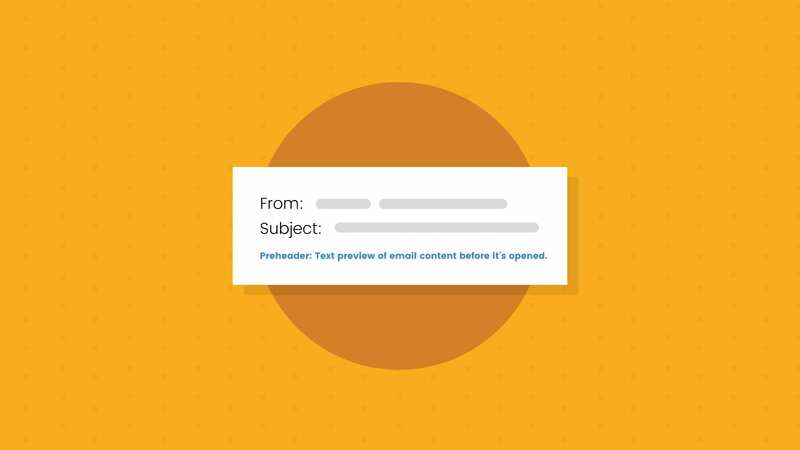 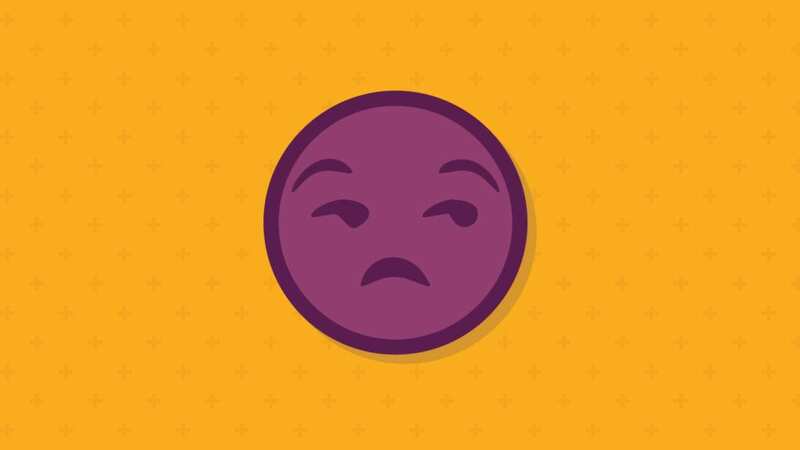 Learn which mistakes make us unsubscribe.